"No matter where you are from or where you’re standing it is my belief that you’re standing in God’s Country." 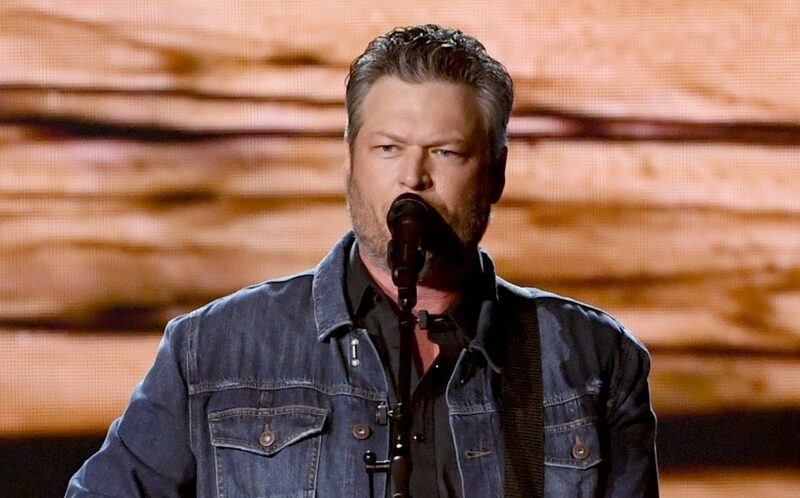 Marking the first taste of an upcoming project from Shelton, “God’s Country” is a gritty rural-pride anthem, full of hard-working themes and celebrating a never-back-down spirit. Described as an “electrifying foot-stomper that connects the listener to their roots,” the track features the eerie, dark feel of an epic movie theme, complete with tolling bells and a foreboding dobro riff. Right outside of this one church town There’s a gold dirt road to a whole lotta nothing Got a deed to the land but it ain’t my ground This is God’s country. Link in bio to pre-save “God’s Country”. 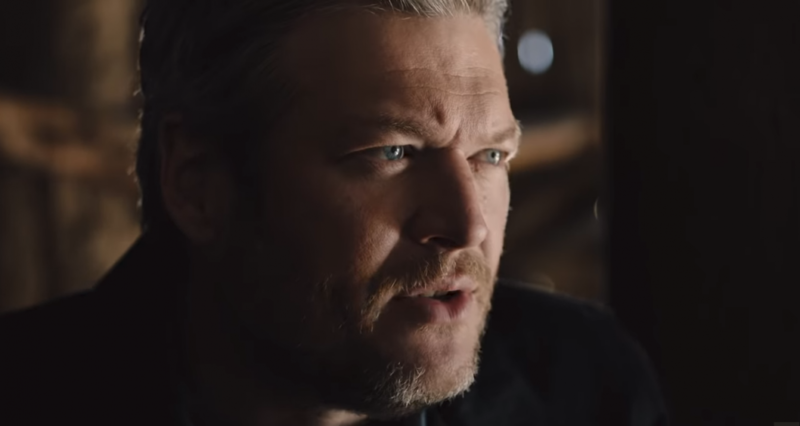 “God’s Country” was written by Michael Hardy, Jordan Schmidt and Devin Dawson. 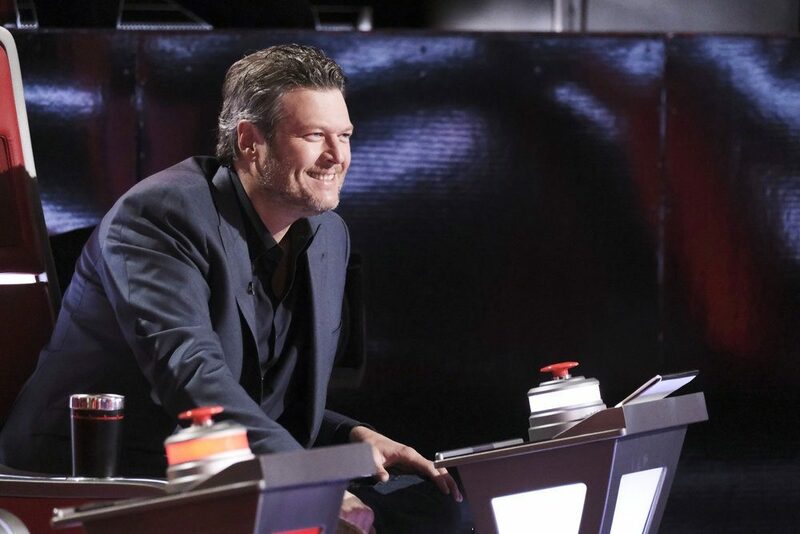 Shelton just wrapped his Friends & Heroes 2019 Tour with Lauren Alaina and special guests The Bellamy Brothers, John Anderson and Trace Adkins, and he’ll be featured once again as a coach on NBC’s The Voice, with Season 16 underway now. 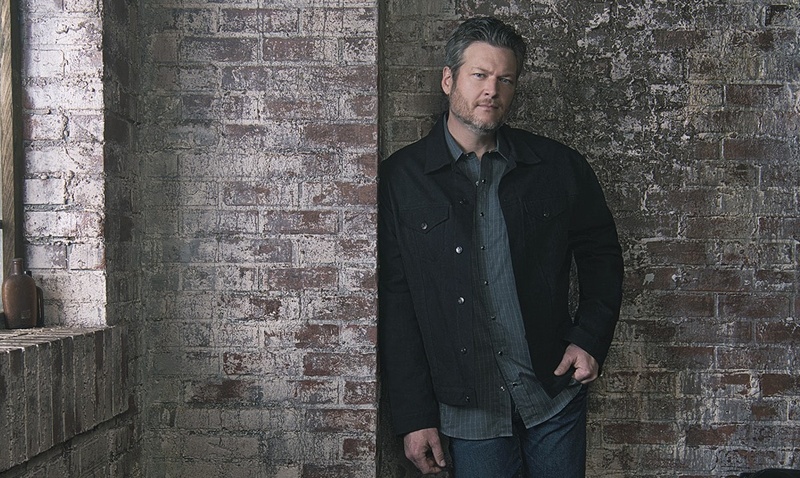 Shelton released the steamy Top 10 hit “Turnin’ Me On” and the nostalgic Top 5 “I lived It” in 2018.